People we need your help! We had to move the Curriculum Fair, last minute (NOT our choice), but it will be nearby. 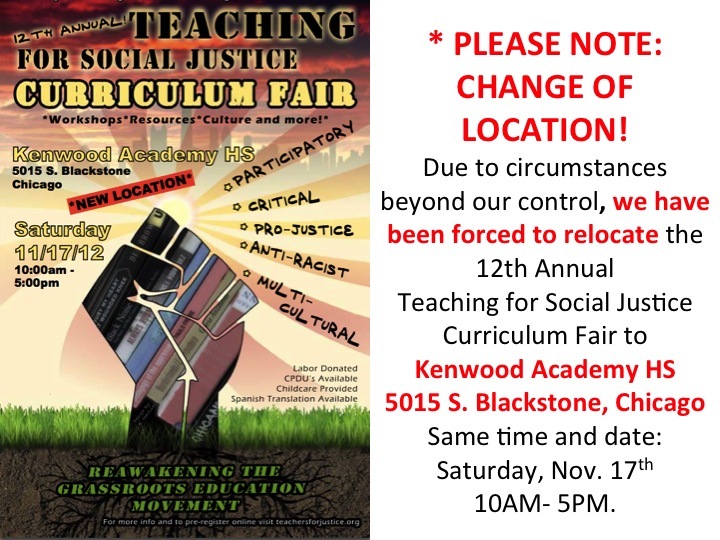 NEW LOCATION: Kenwood Academy HS, 5015 S. Blackstone. Please email, forward, download, print, copy and SHARE these new E-Flyers (color and B&W) for the Curriculum Fair with the NEW location. Help spread the word! 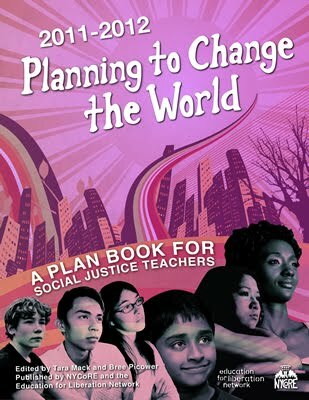 2012 TSJ Curriculum Fair Workshops Announced!